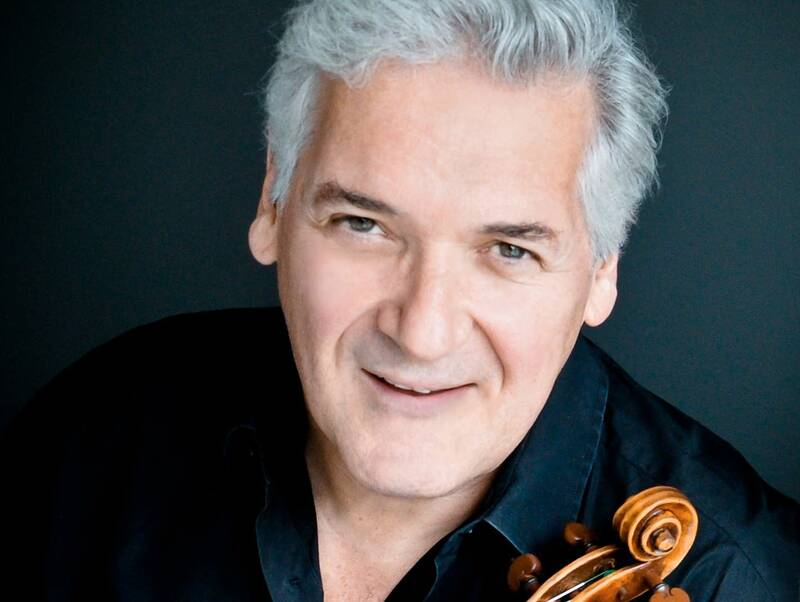 Zukerman, who led the SPCO from 1980 to 1987, will replace Dutoit on the Royal Philharmonic Orchestra's East Coast portion of its upcoming tour, which begins Jan. 11 in Florida, according to the orchestra. Thierry Fischer will conduct the orchestra on its West Coast dates. Joshua Weilerstein will replace Dutoit for a series of concerts with the New York Philharmonic, also this month, the Times said. Dutoit stepped down from the podium after several women, including Grammy winning-soprano Sylvia McNair, came forward recently to say that the conductor assaulted them. The 81-year-old conductor has denied the claims. 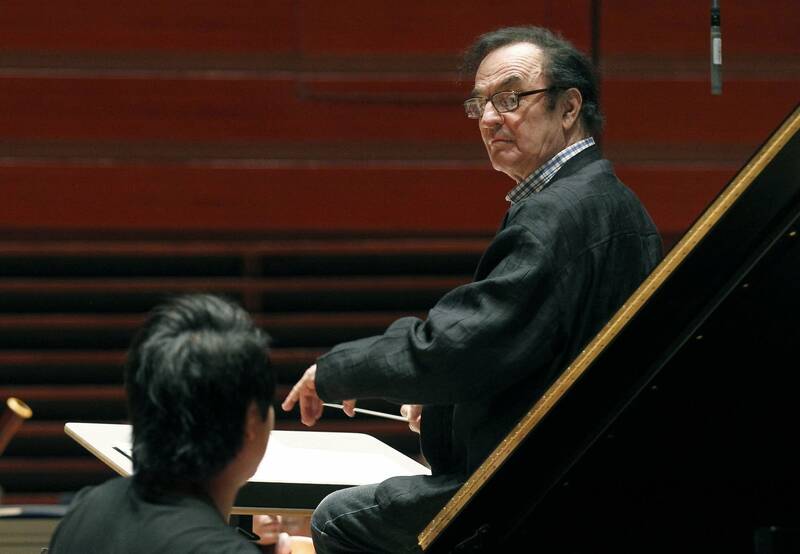 McNair said that Dutoit accosted her during 1985 rehearsals with the Minnesota Orchestra in Minneapolis. The women's accounts were first reported by the Associated Press.